As I approached the bottle of my latest bottle, I suddenly realized that I'd been using the Naruko 60 Actives La Creme Face Renewal Miracle Essence for nearly four months and never put together a review. So many of you lovely folks ask me about this regularly, and you would think that would be enough of a hint to get the rest of my thoughts together, wouldn't it? The Naruko La Creme Face Renewal Miracle Essence is a First Treatment Essence (FTE) that's commonly used towards the beginning of a routine to prep the skin for better product absorption. This particular FTE contains 94.9% yeast extracts from fermented rice, which makes it different compared to other common FTE's that typically consist of galactomyces, pitera, saccharomyces, or bifida. This essence claims to not only help with absorption and penetration of products layered on afterwards, but to also brighten and soften the skin, while also minimizing fine lines and pores. I pour a quarter-size amount into the palm of my hands, spread it around between both hands, then pat it into my face. 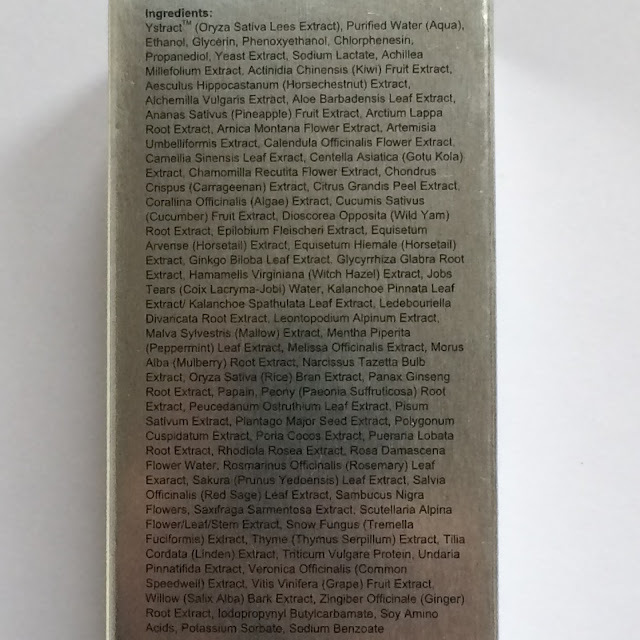 Ystract (Oryza Sativa Lees Extract), Purified Water, Ethanol, Glycerin, Phenoxyethanol, Chlorphenesin, Propanediol, Yeast Extract, Sodium Lactate, Achillea Millefolium Extract, Actinidia Chinensis (Kiwi) Fruit extract, Aesculus Hippocastanum (Horse Chestnut) Extract, Alchemilla Vulgaris Extract, Aloe Barbadensis Leaf Extract, Ananas Sativus (Pineapple) Fruit Extract, Arctium Lappa Root Extract, Arnica Montana Flower Extract, Artemisia Umbelliformis Extract, Calendula Officinalis Flower Extract, Camellia Sinensis Leaf Extract, Centella Asiatica (Gotu Kola) Extract, Chamomilla Recutita Flower Extract, Chondrus Crispus (Carrageenan) Extract, Citrus Grandis Peel Extract, Corallina Officinalis (Algae) Extract, Cucumis Sativus (Cucumber) Fruit Extract, Dioscorea Opposita (Wild Yam) Root Extract, Epilobium Fleischeri Extract, Equisetum Arvense (Horsetail) Extract, Equisetum Hiemale (Horsetail) Extract, Gingko Biloba Leaf Extract, Glycyrrhiza Glabra Root Extract, Hamamelis Virginiana (Witch Hazel) Extract, Jobs Tears (Coix Lacryma-Jobi) Water, Kalanchoe Pinnata Leaf Extract/Kalanchoe Spathulata Leaf Extract, Ledebouriella Divaricata Root Extract, Leontopodium Alpinum Extract, Malva Sylvestris (Mallow) Extract, Mentha Piperita (Peppermint) Leaf Extract, Melissa Officinalis Extract, Morus Alba (Mulberry) Root Extract, Narcissus Tazetta Bulb Extract, Oryza Sativa (Rice) Bran Extract, Panax Ginseng Root Extract, Papain, Peony (Paeonia Suffruticosa) Root Extract, Peucedanum Ostruthium Leaf Extract, Pisum Sativum Extract, Plantago Major Seed Extract, Polygonum Cuspidatum Extract, Poria Cocos Extract, Pueraria Lobata Root Extract, Rhodiola Rosea Extract, Rosa Damascena Flower Water, Rosmarinus Officinalis (Rosemary) Leaf Extract, Sakura (Prunus Yedoensis) Leaf Extract, Salvia Officinalis (Red Sage) Leaf Extract, Sambucus Nigra Flowers, Saxifraga Sarmentosa Extract, Scutellaria Alpina Flower/Leaf/Stem Extract, Snow Fungus (Tremella Fuciformis) Extract, Thyme (Thymus Serpillum) Extract, Tilia Cordata (Linden) Extract, Triticum Vulgare Protein, Undaria Pinnatifida Extract, Veronica Officinalis (Common Speedwell) Extract, Vitis Vinifera (Grape) Fruit Extract, Willow (Salix Alba) Bark Extract, Zingiber Officinale (Ginger) Root Extract, Iodopropynyl Butylcarbamate, Soy Amino Acids, Potassium Sorbate, Sodium Benzoate. Side note: They don't call it the "60 actives" line for nothing! 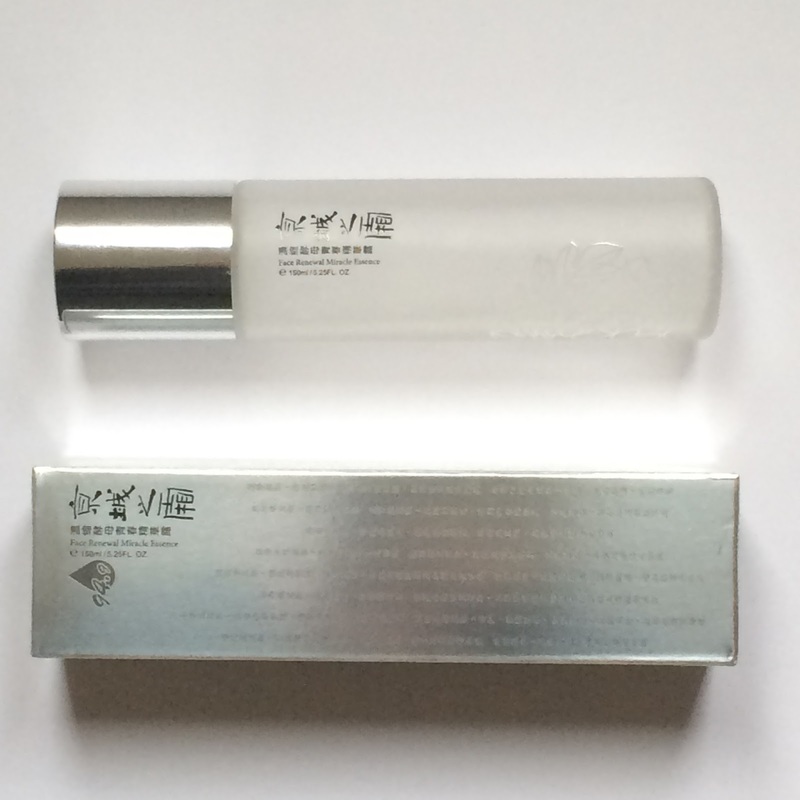 This essence comes in a heavy glass bottle, packaged in a metallic cardboard box. It's all very chic and fancy looking. 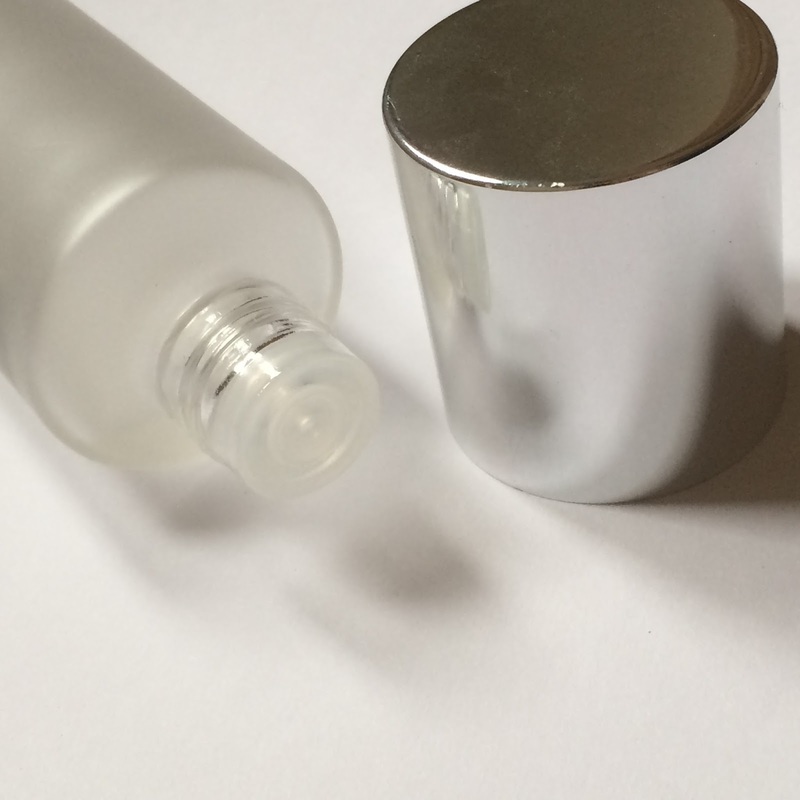 The bottle cap is a screw on cap and made of plastic with a metallic finish. 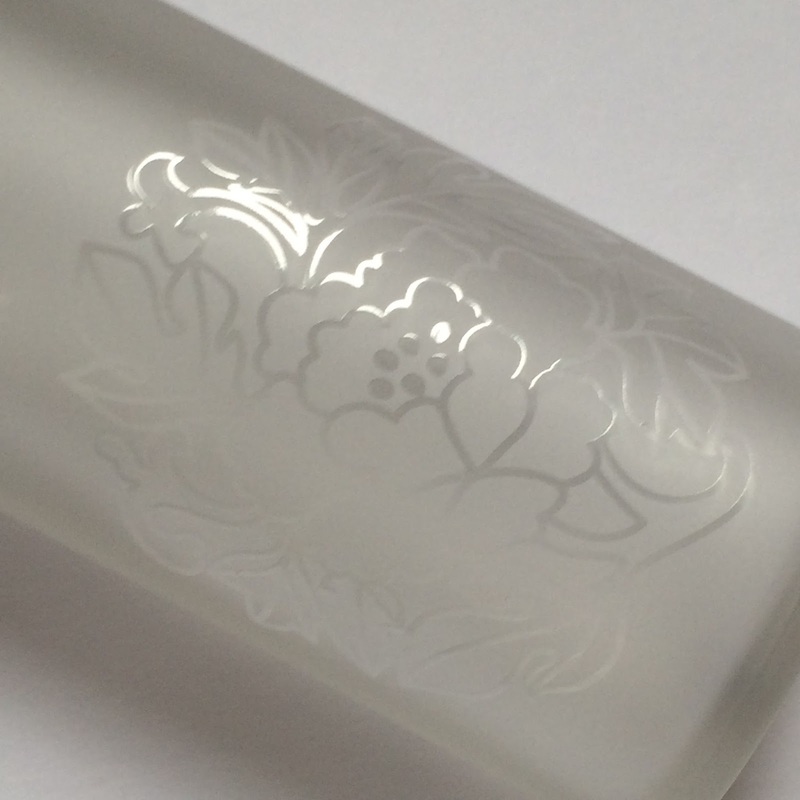 The glass bottle is frosted with petite floral designs and very small lettering indicating the name of the product. 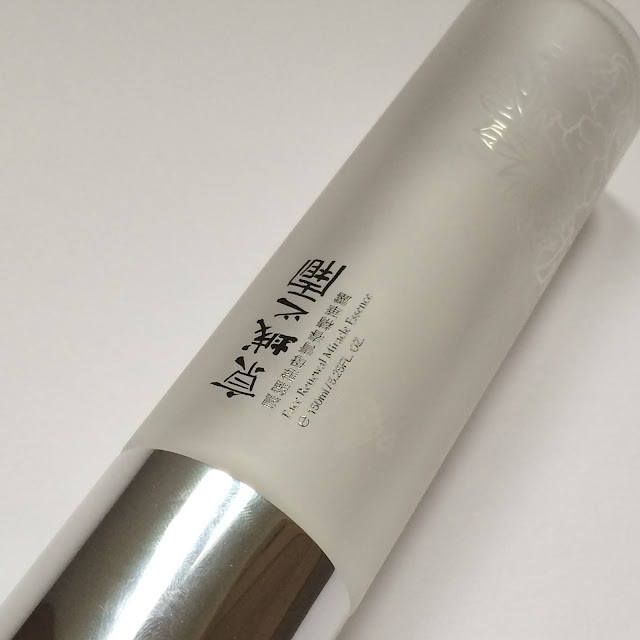 The bottle contains 150mL of product. The essence has a strong alcohol odor - not so much reminiscent of rubbing alcohol but smelling more of sake or a yeasty grain alcohol. The first few times I used the product I did find it overwhelming, but it quickly grew on me. It is clear in color, and has the consistency of water. When I first received this FTE I used it daily (usually in the evening) and honestly didn't notice that it did anything for my skin - good or bad. For a month straight I used it every evening and aside from helping my following essence absorb more quickly, it really wasn't doing anything beneficial. Then it happened - after two months of daily use I started to notice a slight difference in my skins' appearance. It looked brighter - not lighter, but I noticed my skin had a healthy subtle glow to it - and seemed clearer and less congested. Intrigued, I began using the Naruko FTE twice a day. 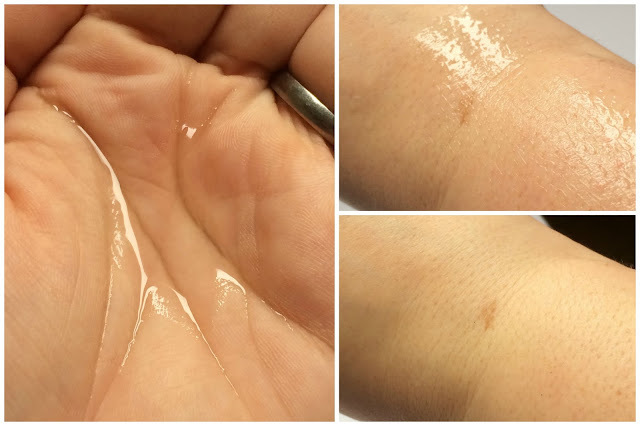 After a couple weeks had passed, I noticed my skin becoming dull and more dehydrated, but was still looking clear. I can only assume that the regular increased usage of alcohol in my routine was drying out my skin - but it did not break me out! 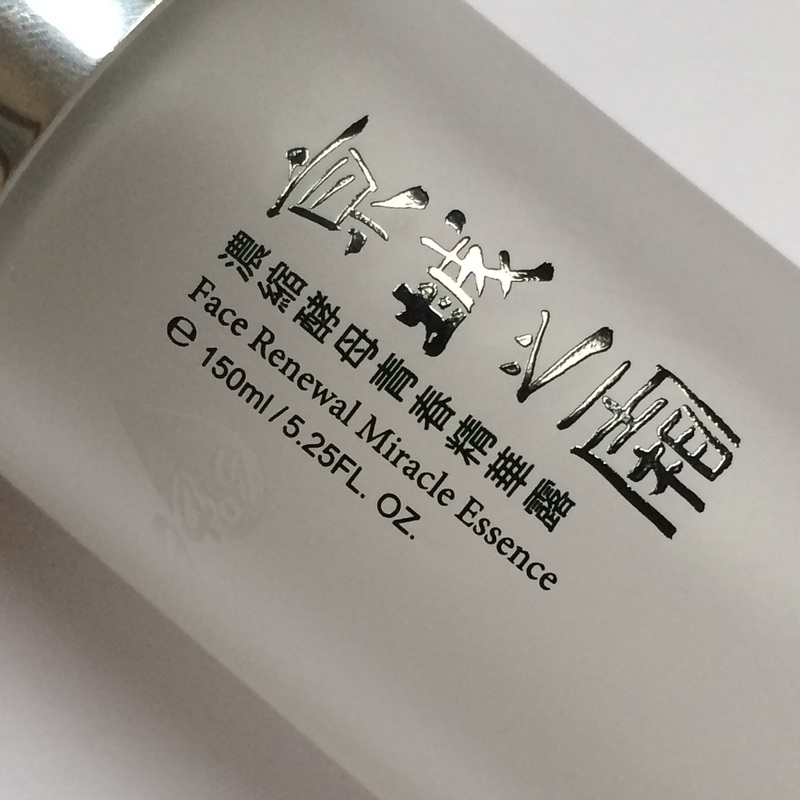 Determined to make it work, I continued using the Naruko Face Renewal Miracle Essence morning and night, followed by a more hydrating essence, and the healthy glow in my complexion returned. I stepped up my hydrating layers after I applied these products and my skin became plump and moisturized again. 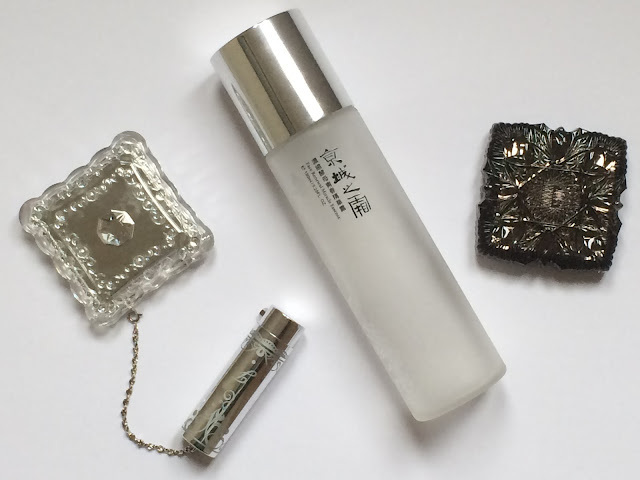 Knowing that my skin can sometimes react adversely to alcohol, I was determined to play around with the Naruko 60 Actives La Creme Face Renewal Miracle Essence until I ran out of ideas. On one side I definitely feel that it helps contribute to overall improvements in my complexion like brightening and clarifying, but on the other side I also noticed a drastic increase in dehydration when I use it. While I do think it worked perfectly as an absorption enhancer to help my other skincare perform better, it's simply not effective enough on its own to continue using it. No. 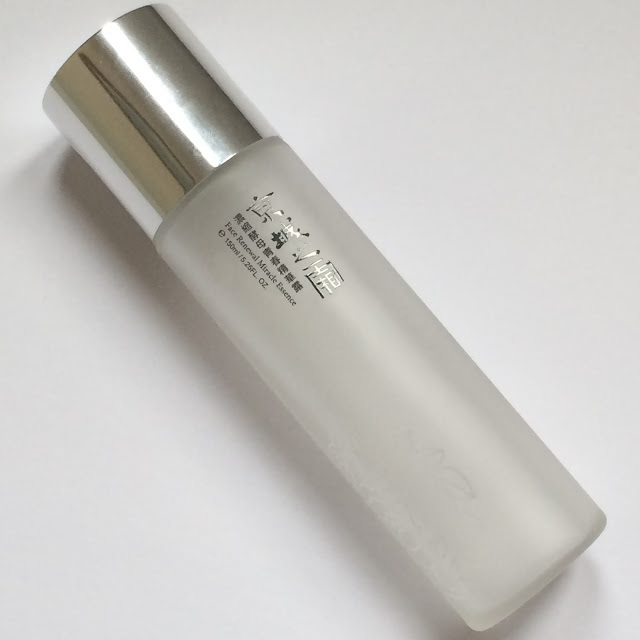 If results started to appear earlier than two months into regular use, and it wasn't so dehydrating, I would consider repurchasing this essence, but I have other products that perform better for a more affordable cost.